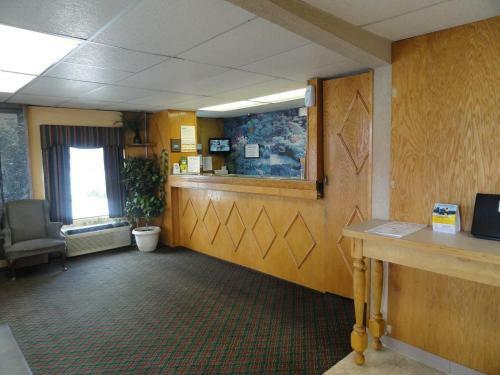 Rooms from $47.69 per night. 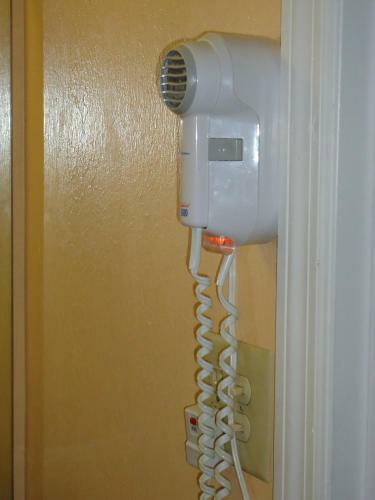 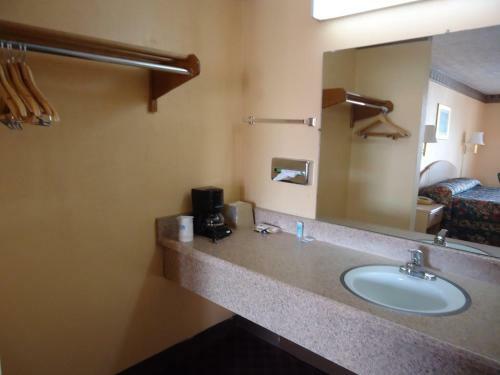 Description This Tifton, Georgia hotel has free internet access and non-smoking guest rooms. 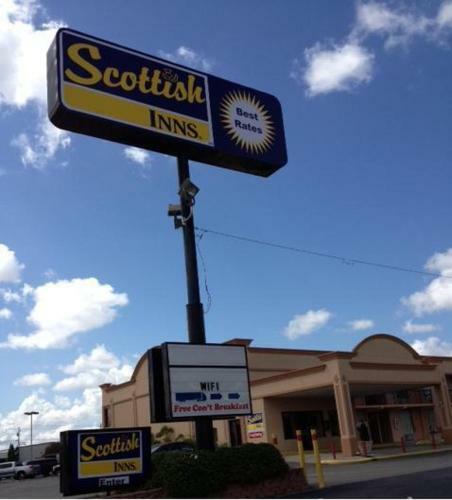 The Tifton Scottish Inn is located off Interstate 75 less than 10 minutes' drive from Abraham Baldwin Agricultural College. 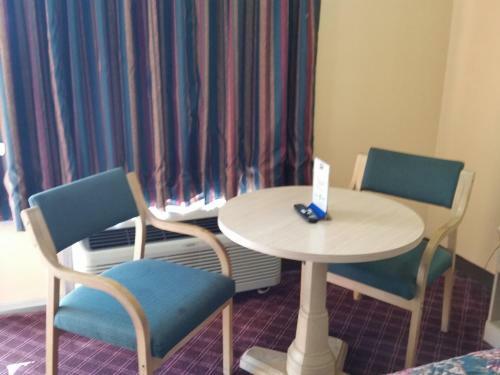 This hotel offers a daily continental breakfast.Free Wi-Fi and cable TV with HBO are included in each standard guestroom of this Tifton hotel. 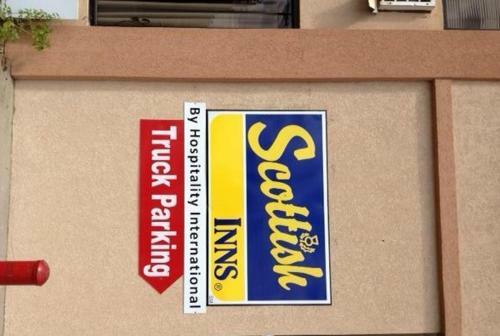 All rooms also feature a seating area as well as free toiletries.A 24-hour front desk is available to guests of the Scottish Inn Tifton as well as vending machines for drinks. 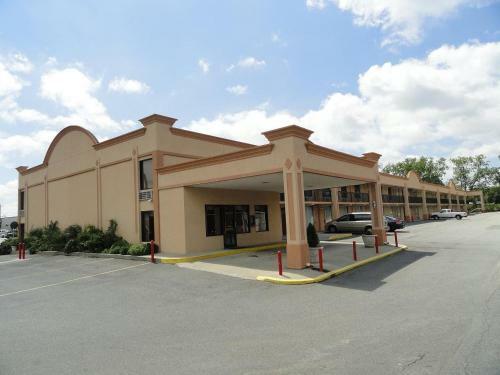 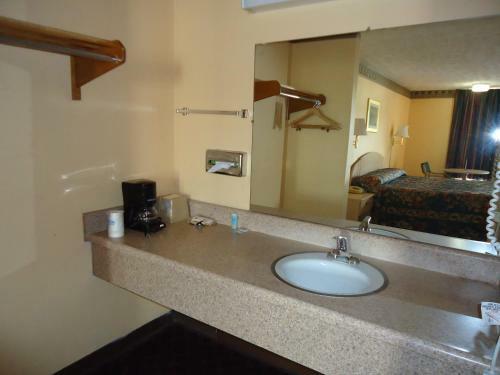 This hotel is pet friendly and offers fax and photocopying facilities.The property is 5 minutes' drive from Tifton city centre and 2.5 miles from friendly city park. 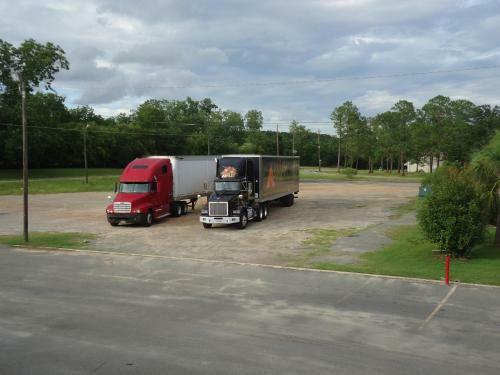 The Georgia Museum of Agriculture and Historic Village is 2 miles away. 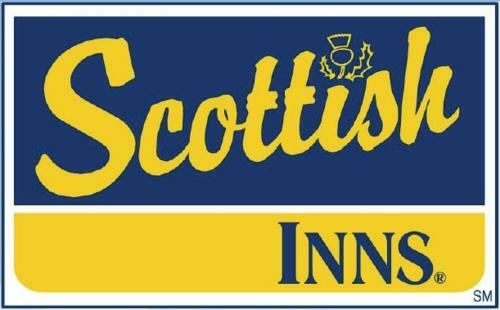 Add Scottish Inn - Tifton to your free online travel itinerary.